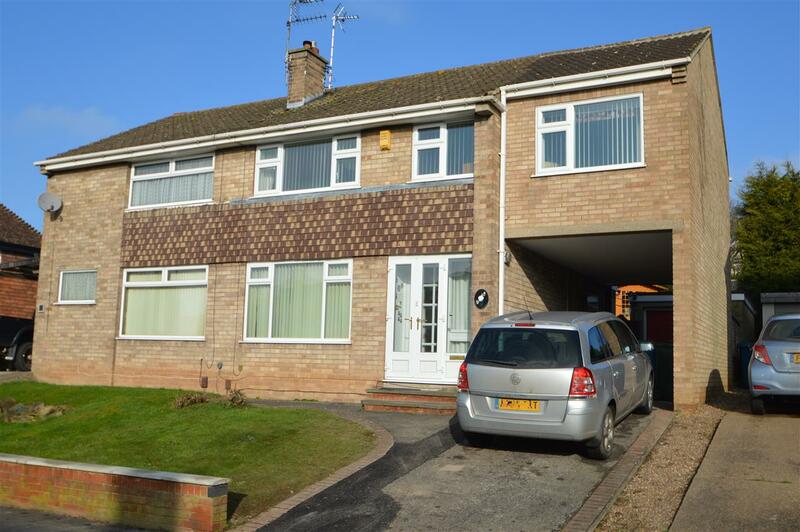 A well presented extended four bedroom semi-detached property situated in a well-established and popular residential village of Keyworth. With convenient location within walking distance to the local amenities including, shops, schools, sports facilities and public transport services. VIEWING HIGHLY RECOMMENDED TO APPRECIATE EXTENDED ROOMS. Benefiting from UPVC double glazing the property comprises; Entrance Porch, Living Room, Kitchen, Dining Room, Morning Room and Utility Room. 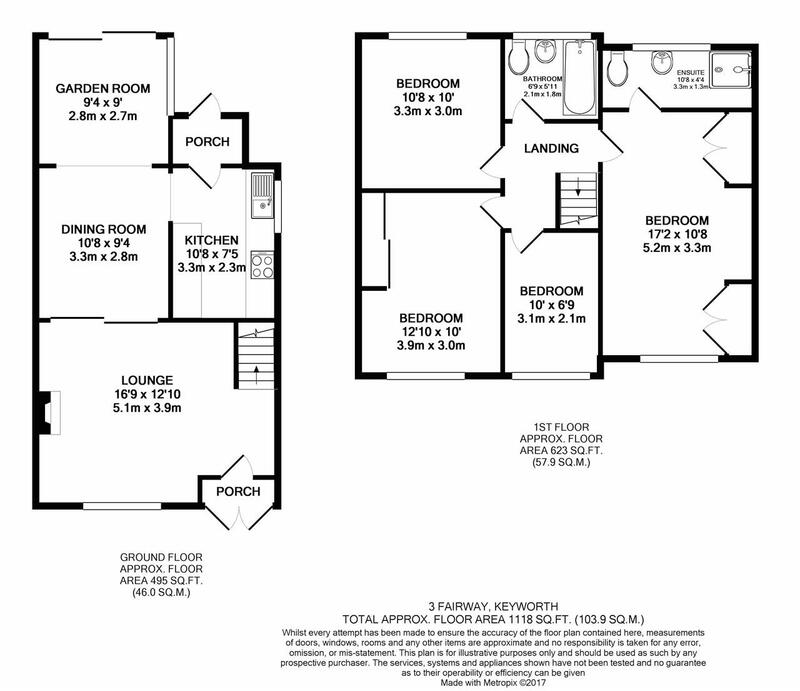 To the first floor, Master Bedroom with En-suite, Two double bedrooms, one single bedroom and a family bathroom. Private garden to the rear with garage and paved driveway at the front and side of the property. Call us today to book your appointment to view!